N4C is thrilled to announce that Rosemarie Allen will be the Keynote Speaker at the 2019 Annual Conference and Professional Institute. Rosemarie Allen has served as an educational leader for over 30 years. 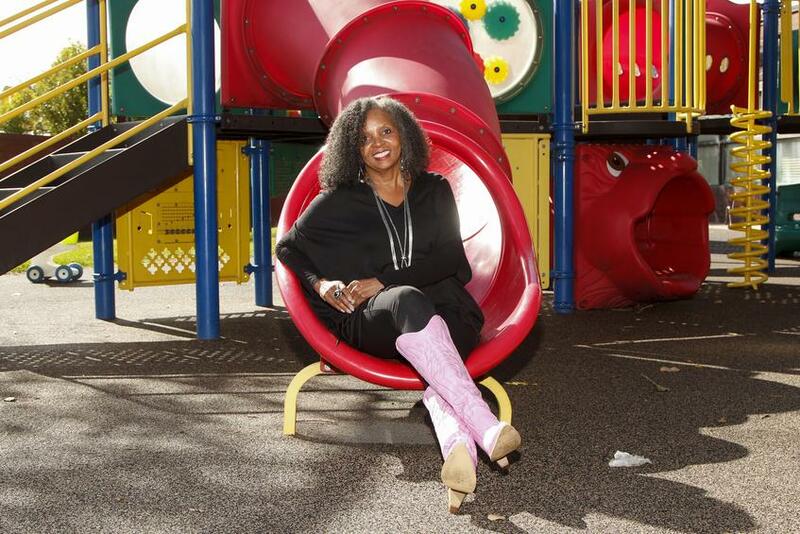 Her life's work is centered on ensuring ALL children have access to high quality early childhood programs that are developmentally and culturally appropriate. She is currently an Assistant Professor in the School of Education at Metropolitan State University of Denver. Her classes are focused on ensuring teachers are aware of how issues of equity, privilege, and power impact teaching practices. Rosemarie has served in directorship roles with the Colorado Department of Human Services as the Director of the Division of Early Learning and in Youth Corrections. In Early Learning, she oversaw the State’s child care licensing program, the federal child care assistance program, the redesign of the State’s quality rating and improvement system, the implementation of the State’s professional development plan, and assisted in the creation of Colorado’s early learning guidelines. Dr. Allen's also serves as the President and CEO for the Institute for Racial Equity & Excellence (IREE), which is the lead agency for ensuring equity in educational practices throughout the nation. IREE is contracted with the State of Colorado to monitor and license early childhood facilities using a model she created, “Culturally Responsive Community Based Licensing”. Rosemarie is a national expert on implicit bias and culturally responsive practices, speaking at conferences across the country. She is a respected keynote speaker, presenting on Implicit Bias, Racial Equity, Inclusive Practices, Culturally Responsive Practices, Cultural Competence, Micro-Aggressions, Disproportionality, Privilege, Power and Intersectionality, etc. She also has the distinct honor of being appointed as a “Global Leader” connecting with world leaders in early childhood across the globe. Rosemarie earned her B. A. from California State University, Long Beach, Master’s of Education from Lesley University and Doctorate in Equity and Leadership in Education at the University of Colorado, Denver. Rosemarie is married to Don Allen and they have two amazing children. Jasmine is a Couples and Family therapist in Denver, Colorado and Clarence is a graduate of Howard University in Washington, D.C. and currently works as a Community Organizer. This two and a half day conference will feature the keynote and general sessions as well as 40 pertinent and relevant workshops. Continental breakfast and conversations with our exhibitors will be available each day along with lunch on Thursday and Friday. The conference will begin bright and early on Thursday March 28th and will conclude by noon on Saturday March 30th. Please plan on joining N4C for this wonderful professional development event! 12 additional workshops which will conclude by 12:00 pm. *Please note that N4C cannot be held responsible for inclement weather-as such no refunds will be issued for delayed and/or cancelled travel plans. The 2019 N4C Annual Conference and Professional Institute provides our Corporate Partners with the opportunities to meet the decision makers in an intimate environment via table top exhibits as well as various sponsorship platforms. CLICK HERE to access the form and learn more about how you can connect with Child Care Center Directors and Early Childhood Faculty today! Ride-sharing companies Uber and Lyft also serve the Savannah-Hilton Head area, with basic fares starting from around $50 each way.